The theatrics of drama played out in our social lives might be a little overwhelming at times but a dose of drama injected into the food we serve at our tables can be a good thing. Every once in a while it’s a good idea to re-interpret a traditional skill set of ingredients in new and different ways, stirring up conflicts with stimulating flavors and unexpected combinations. A dose of Italian drama begins with the table setting. Italians take time and effort to prepare a well-laid table where there is beauty and grace in the smallest detail. When people gather to eat in Italy it’s about celebrating life, friends, family, and culture. The tablescapes of the Italy can be as rustic as a rural casa colonica or a refined as a Renaissance villa. 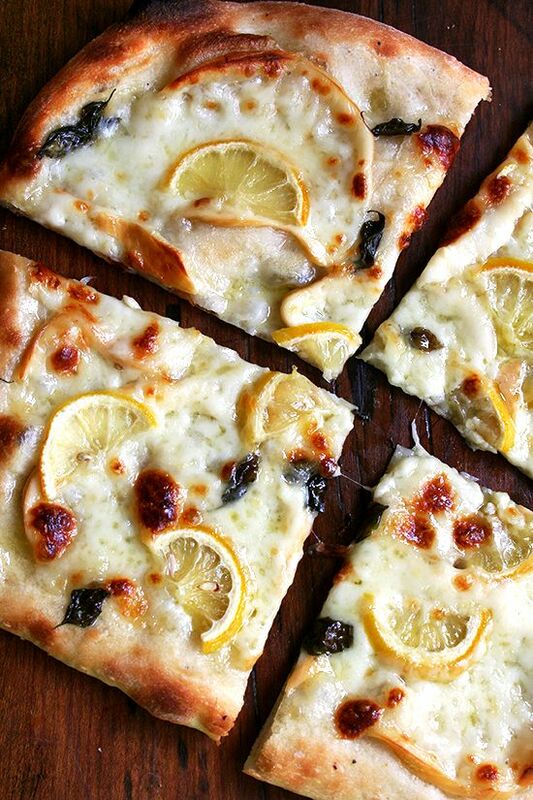 Digital inspiration boards like Pinterest can help you design your vision of the perfect Italian dinner party. The menu and meal should be alluring yet approachable, structured yet casual with an element that brings a sense of unexpected amazement. Something that Italians refer to as sprezzatura, a certain sense of nonchalance; meaning to make whatever one does or says appear to be without effort and almost without any thought about it. Often people think that recipes have to be complicated to be good. Italians typically focus on the quality of the ingredients rather than the number of ingredients. So choose a centerpiece dish that is as impeccably crafted as a well designed Brioni suit. Above all remember that the purpose of food is to “delight the palate and cheer the spirit”. Food can be very evocative. Capitalize on the cuisine of Casanova’s Venice, Italy’s Lake District, the seaside villages along the Italian Riviera, the hill towns of Tuscany and Umbria, the vineyards of Piemonte, the trattorie of Rome and the piazze of Florence. A dose of drama at the table elevates the shared and enjoyable experience of dining. Here is a topping combination for a dramatic pizza that will have your family and friends wondering at what Italian cooking school you’ve been studying. It’s almost time for my favorite summertime salad made with vine ripened tomatoes fresh from the garden. I’ve been waiting for those firm, smooth, brightly colored fruits of the vine all year and now their brief time has come. 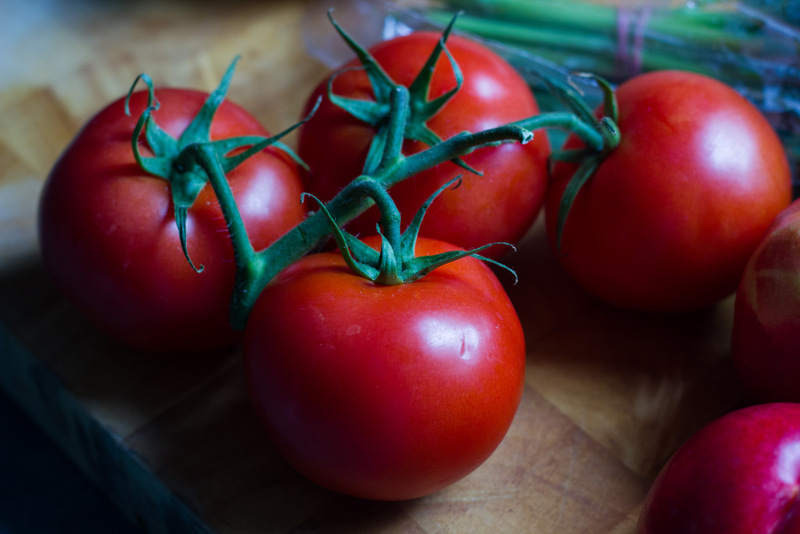 Cold weather and refrigeration will kill their flavor and create a mealy texture so now is the time to use them to their greatest potential and for me that is in the making of panzanella, a Tuscan bread and tomato salad. Mine is patterned after a perfect panzanella eaten at the table of Tenuta di Capezzana, near the village of Carmignano, northwest of Florence. The scent, aroma and flavor of their highly acclaimed estate bottled extra virgin olive oil elevated the simpliest of ingredients into a work of food art. 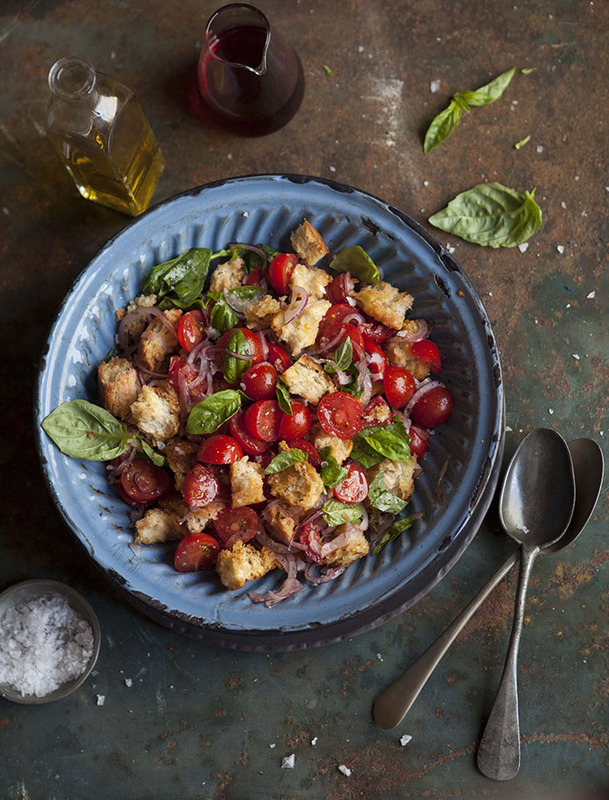 Simple but sublime panzanella is Italy’s “everyman” summertime salad as much enjoyed by King Vittorio Emanuelle, while he was a guest at a castle in Chianti as the Italian contadini in the fields. Here is a recipe inspired by my visits to Capezzana. Do not use stale American bread for this recipe. It is not a substitute for the firm, artisan quality Tuscan bread needed to make this recipe so good. Cut the bread into bite size cubes. Warm 2-3 T extra olive oil in a large skillet. Add minced garlic to perfume the oil being careful not to let garlic brown. Toss bread cubes in oil, transfer to a baking sheet and finish in a 375 degree oven for a few minutes until bread al dente (firm yet soft). Let cool and transfer to a serving bowl and toss with tomatoes making sure to use all the juice the tomatoes yield. Dissolve salt to taste with the vinegar and oil in a small bowl, mix well and drizzle it over the bread mixture. Add basil and a few twists of coarsely ground pepper and toss. Most Italian cooks recommend leaving the panzanella sit for a while before eating to allow all the flavors to come together.